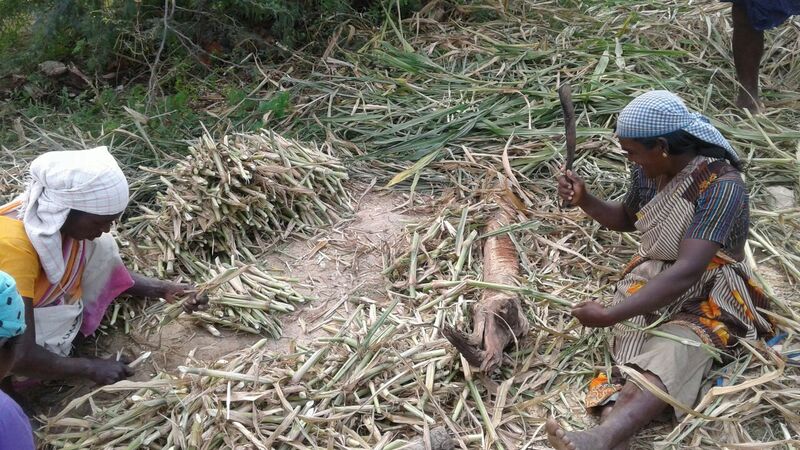 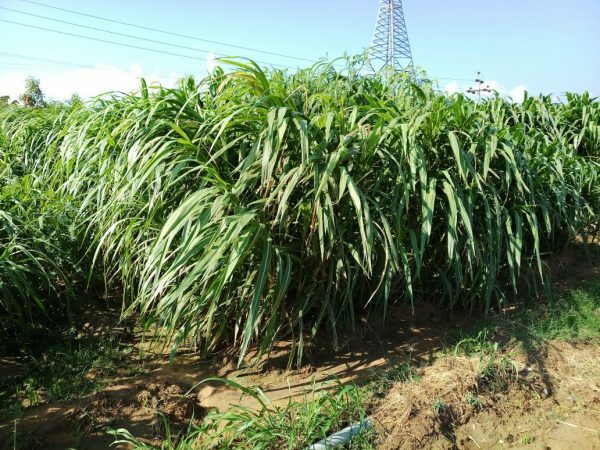 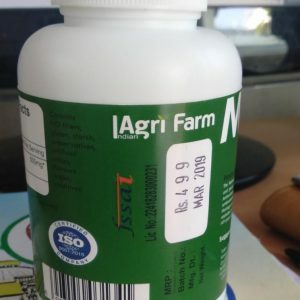 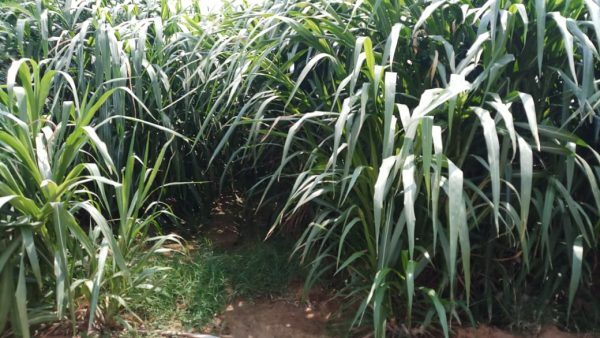 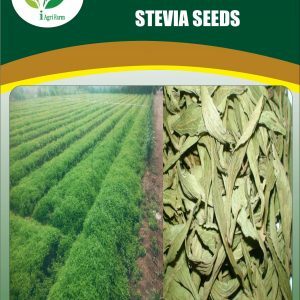 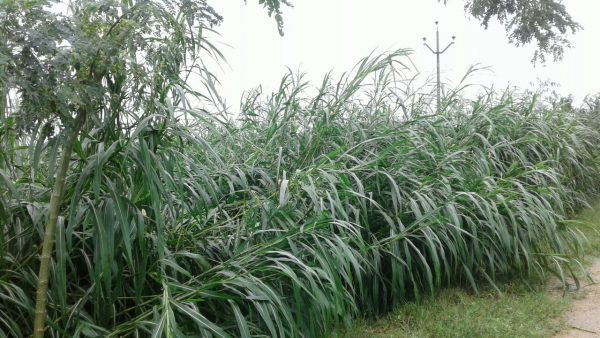 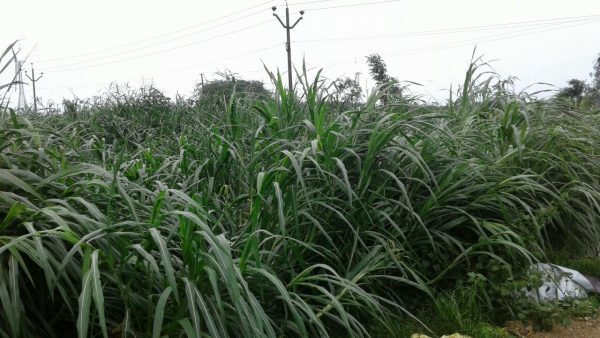 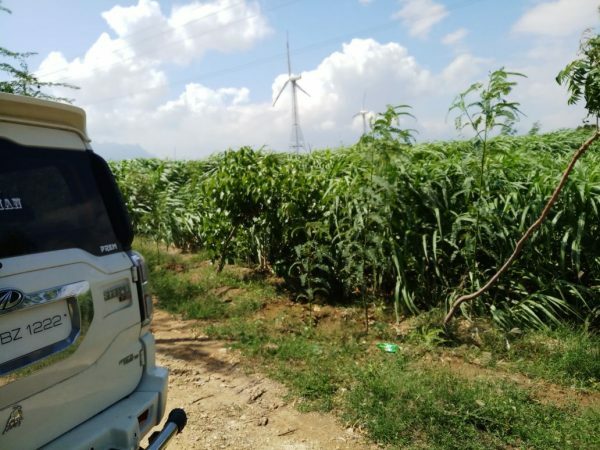 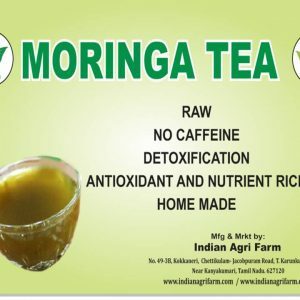 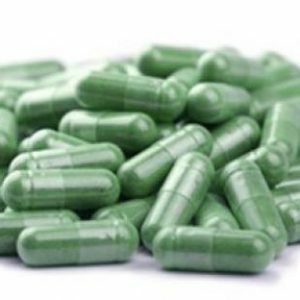 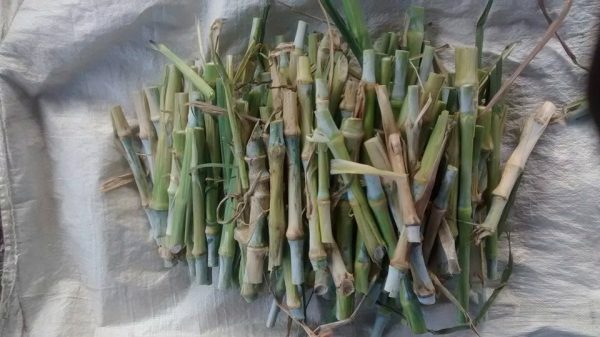 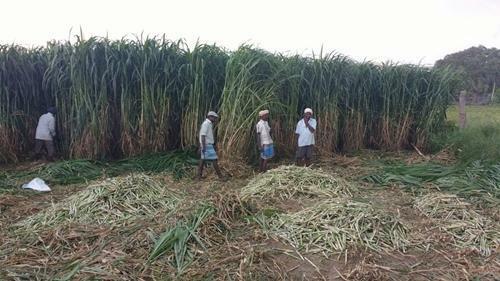 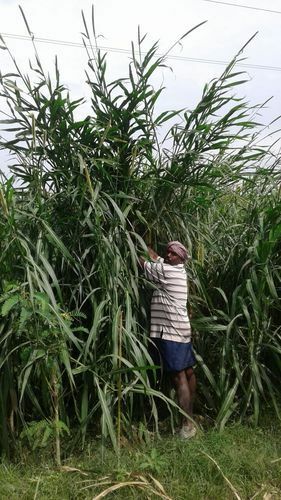 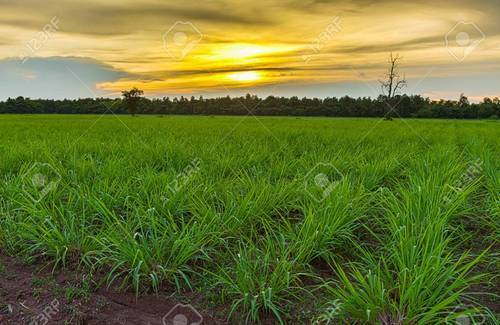 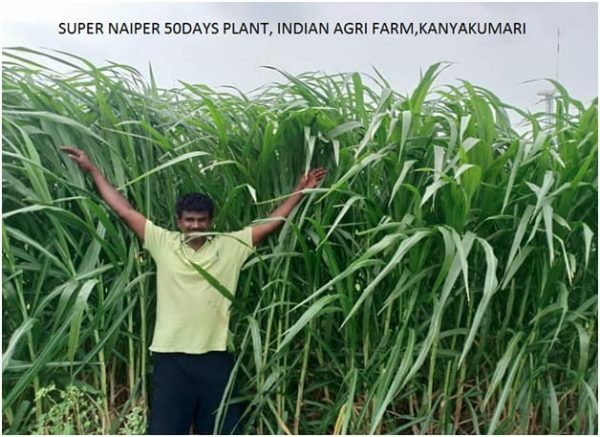 Super Nepier is a Hybrid Napier Grass obtained by crossing Elephant Grass and Pearl Millet. 2. Pakchong1 Super Napier can give yield of 200 Tons per acre per year which makes it as “King of Napiers” in Asia.